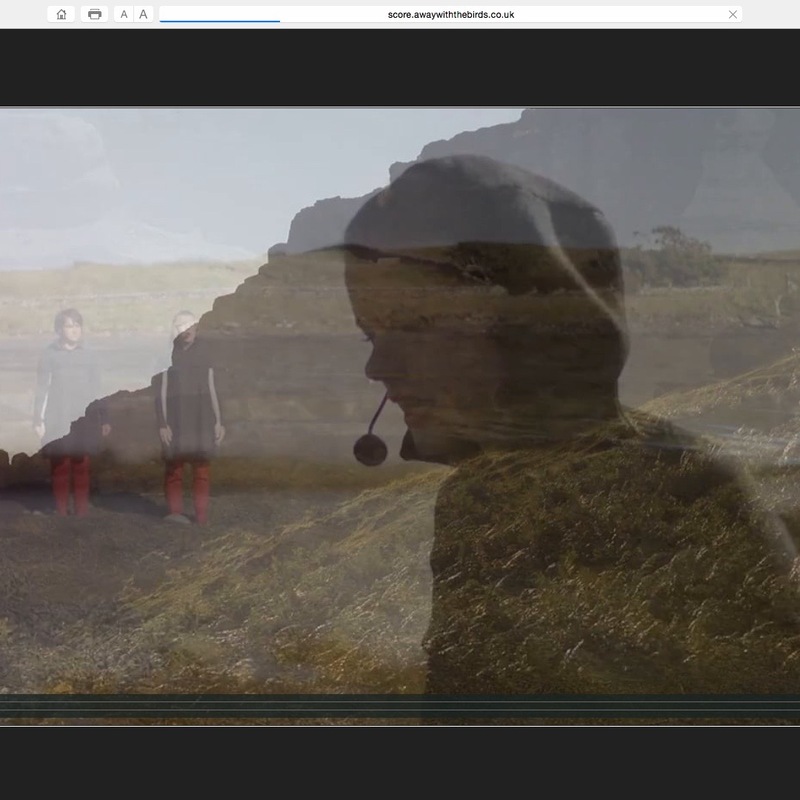 Since 2010, artist and composer Tuulikki has been developing a huge, beautiful body of work that explores the mimesis of birdsong in Gaelic song. At the heart of the project is the vocal composition ‘Guth an Eòin’ (Voice of the Bird), a 50-minute score written for an ensemble of ten female vocalists, which reinterprets, fragments and weaves extracts of Gaelic songs into an extended soundscape. Away with the Birds originally took the form of a site-specific performance on the Isle of Canna as part of the Glasgow 2014 Cultural Programme. 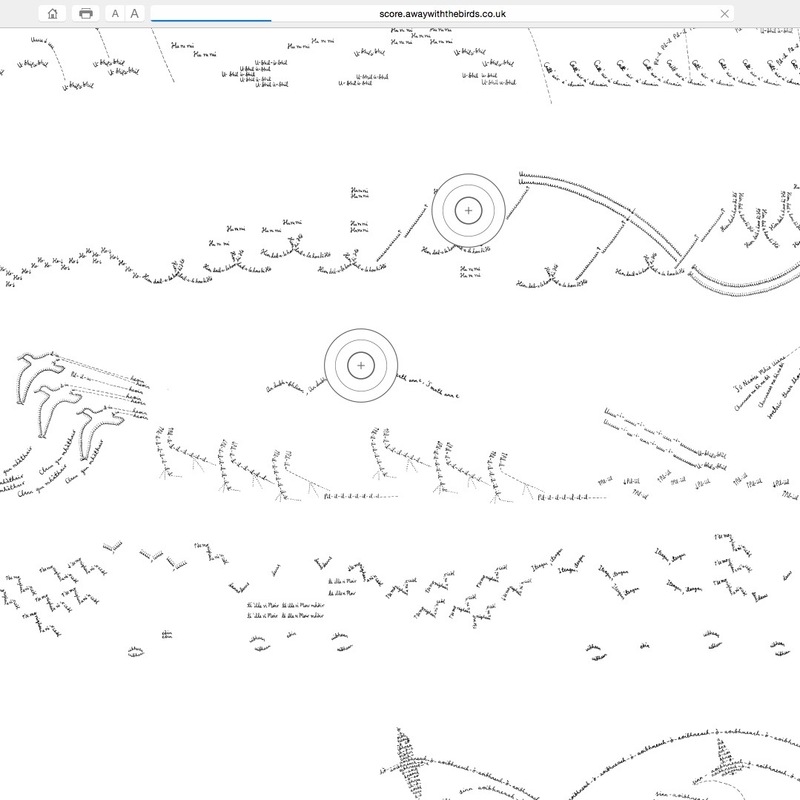 In the digital iteration of Away with the Birds, Tuulikki offers users the unique opportunity to navigate their own way around her 3m wide hand-drawn visual score. In their own time, users can explore the texture and detail of this major piece of work, gradually excavating elements that offer a new perspective on the way Tuulikki and her score work. 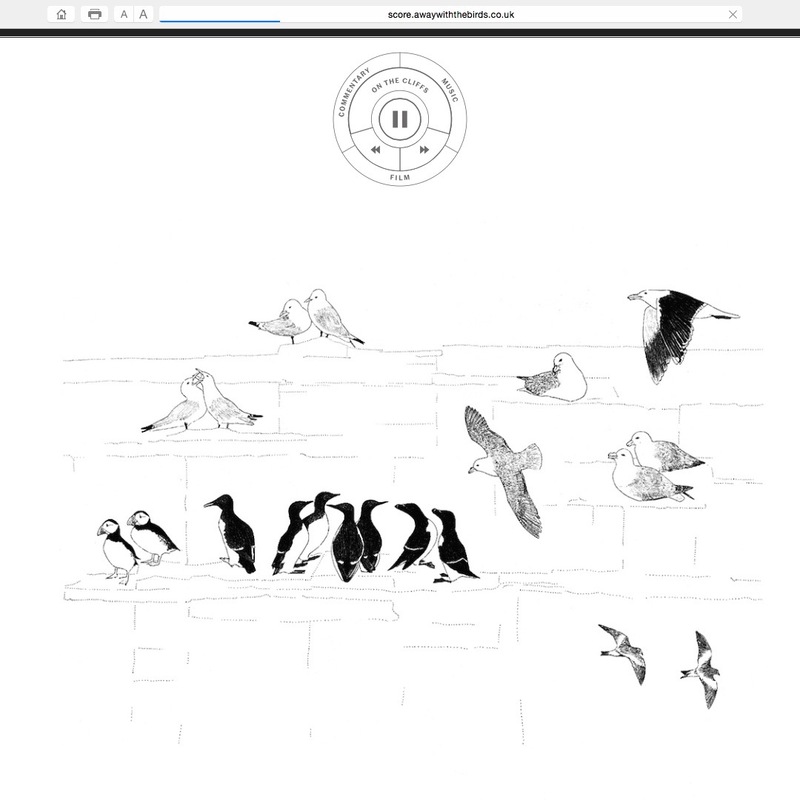 You can explore the digital version at score.awaywiththebirds.co.uk. Through exclusive film footage, excerpts of a new studio recording and drawings created especially for this project, we offer a rich experience of the artwork that goes beyond the parameters of performance and exhibition. Away with the Birds is commissioned by The Space with support from Creative Scotland. This is a digital interactive reinterpretation of an original performance commissioned as part of the Glasgow 2014 Cultural Programme funded by the National Lottery through Creative Scotland.